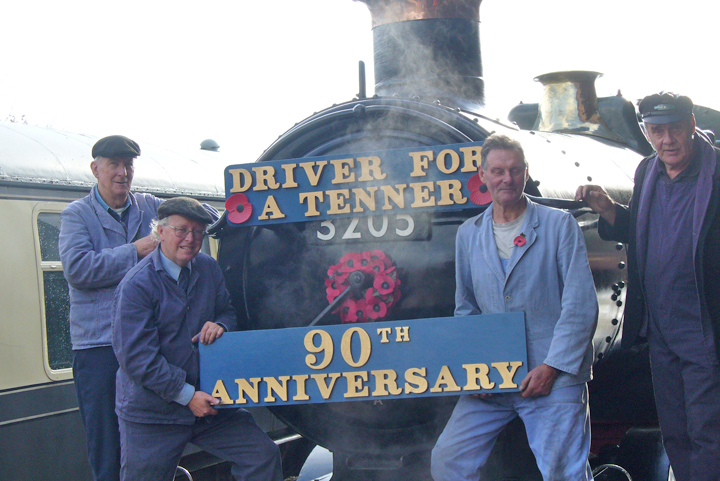 The annual SDR “Driver for a Tenner” Fund raiser for the British Legion Poppy Appeal took place on Saturday 12th November 2011. 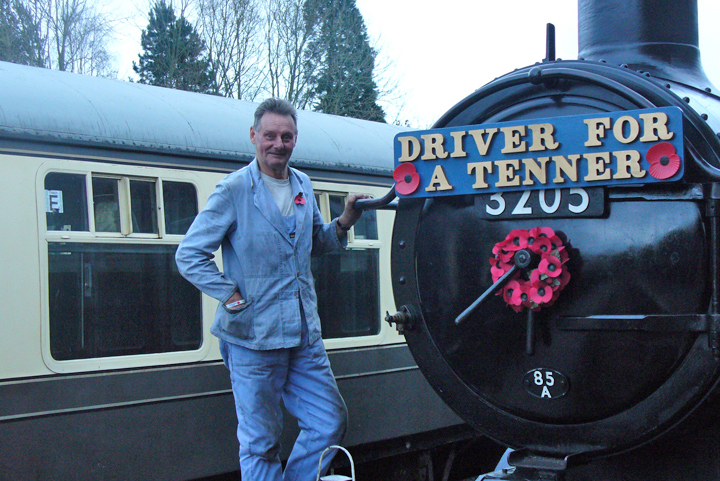 More than 40 people stepped onto the footplate to taste what driving a steam engine is all about. The weather was cloudy but mild. Everyone enjoyed the day. 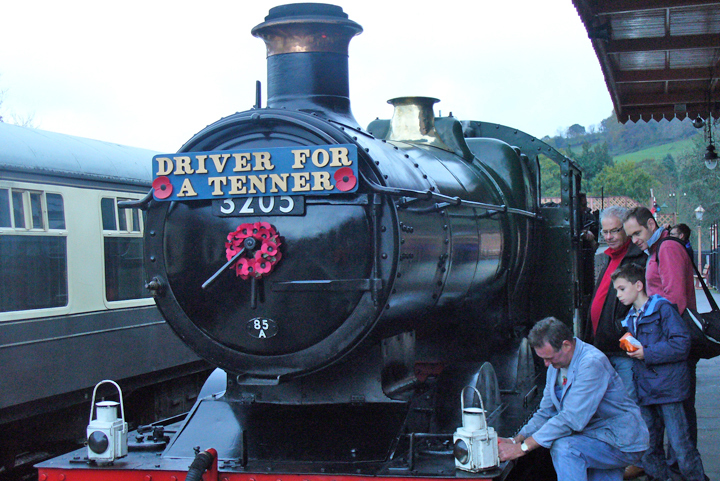 All proceeds have gone directly to the British Legion Poppy Appeal.